Because we love the Morgan Blue Aqua Proof Paste, we decided to work with them on a grease for bearing service. 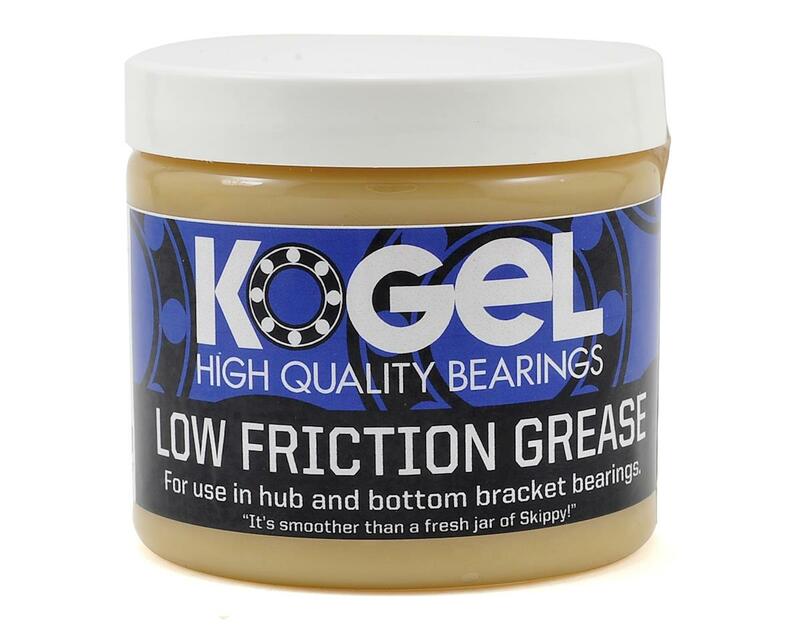 Low Friction grease is resistant to high loads and smoother than a fresh jar of Skippy. Use this grease inside your bearings, not for installation of any parts.